I first visited Paris when I was 15, and I instantly fell in love. I was lucky to travel far and wide while I was growing up, but nowhere captured my heart quite like Paris. In the years that followed, I did everything I could to get back to that magical city. I spent one summer there in college through a Parisian study abroad program, and when my parents asked where I wanted to spend my 21st birthday, I didn’t think twice (even though it’s in March). It had to be Paris. In my carefree days before marriage, children, and responsibility, I was even known to jet off for a long weekend. It all seems like a lifetime ago, and in a way it was. 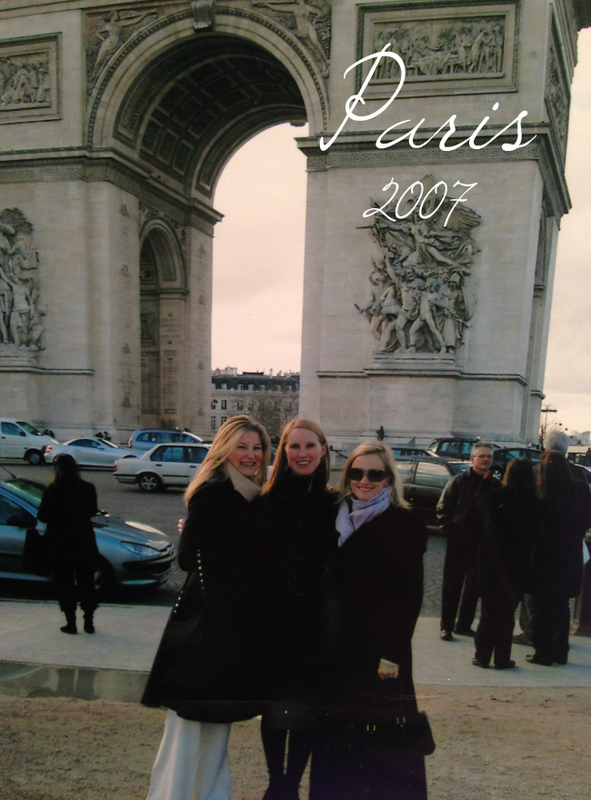 The last time I saw Paris was in 2007 when I was pregnant with my almost-10-year-old. After ten years, I’m going back, and I can’t wait! My mom, my daughter and I are leaving this week for Paris and London. I’m so excited to see Paris through my daughter’s eyes, because I know she is going to love it as much as I do. So, as you can imagine, I’ve been mentally planning what I’m going to pack for weeks. It’s going to be pretty warm during the day, but cooler in the evenings, plus I have to think about London also. Fortunately, I’ve picked up a few new pieces, which I plan on mixing in with my staples. 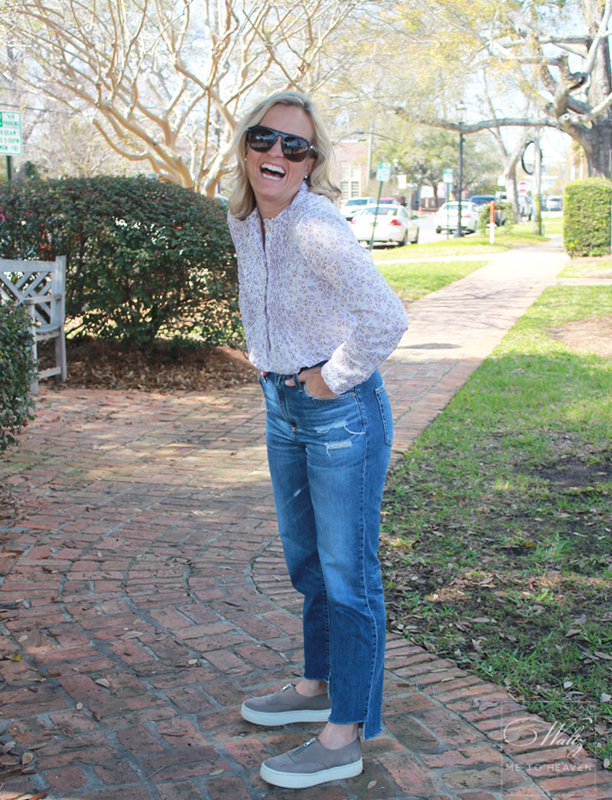 As Traci mentioned (here), our good friend, Katy Nagel, recently opened a new boutique, Gray Boutique, in Pensacola, and she has tons of stuff that will be perfect for a trip abroad. Here’s one look I’m considering for the trip from Paris to London in the Chunnel. You can’t go wrong with dark jeans when schlepping suitcases and navigating train stations. What do you think? We stuck to our last-day-of-school tradition and headed to the beach for Memorial Day weekend. A little sun and sand were just what I needed to shake off the blues. It was a relaxing week, and the kids had a really good time. In fact, they were so good together that it gave me a false sense of hope for summer tranquility. Don't worry though, reality has set in, and the boys have resumed their love-hate relationship. There was a moment yesterday afternoon where I was not sure I would make it. My oldest son tests my patience daily, and he seems to relish in doing it. 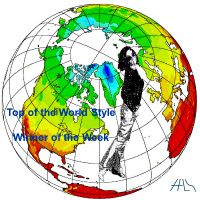 His intense, strong-willed personality completely overwhelms my laid-back inner-peacemaker. Last week they were in separate day-camps, which allowed me a few hours to get some work done before mayhem ensued. Plus, I was thinking that the hours apart might calm them a little, but so far, no such luck. 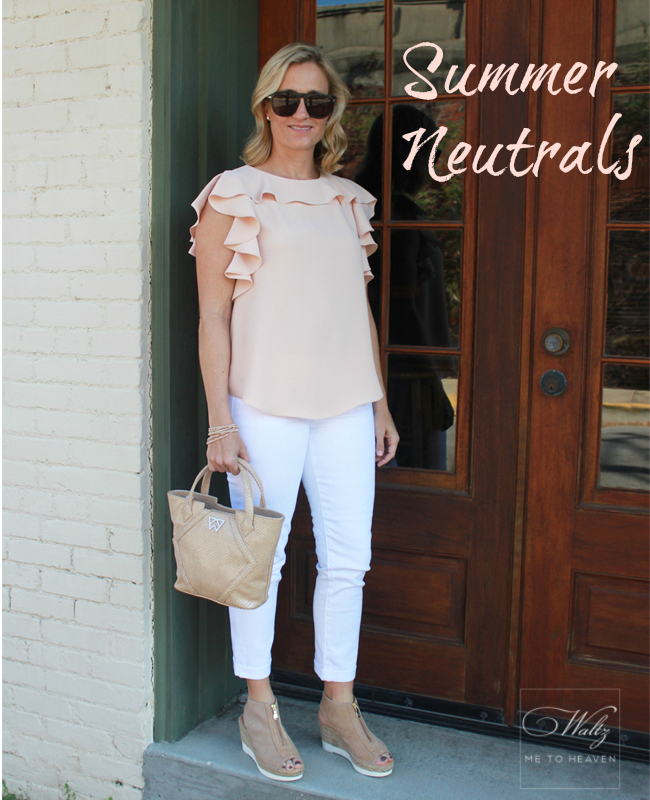 I still have high hopes that we can retreat to our neutral corners, and I don’t know about you, but my favorite neutrals involve white jeans and soft blushes. At the moment, I have them watching a movie (it's raining outside), and I'm lost in an online world of beautiful clothes (check out some of my finds below). And since I know the silence will not last, anyone who has some peace-making skills, bring it on! Gray Boutique is open for business at One Palafox Place! 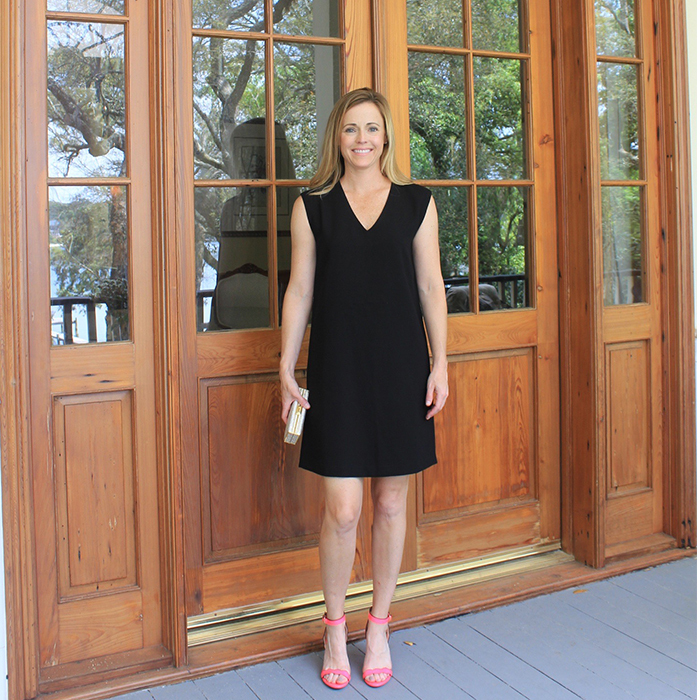 Katy Nagel, a childhood friend with many years of experience in the fashion industry, has made her dream come true by opening a beautiful boutique in downtown Pensacola. Gray carries a great variety of lines: Banjanan, Mother, Sundry, Rails, and Xirena to name a few. One of my favorites so far is Suncoo-Paris. I love the unique designs and details. 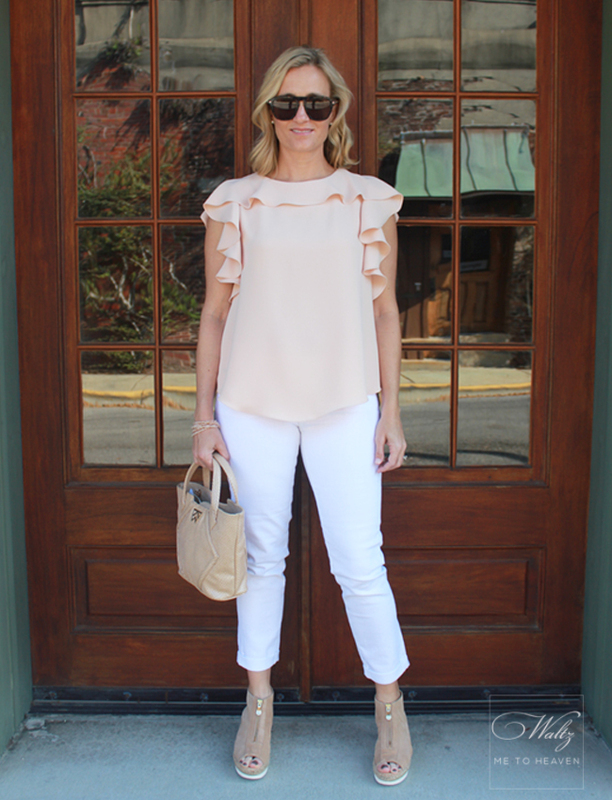 Emily and I had so much fun shopping at Gray and photographing these pretty clothes. We are looking forward to sharing more with you soon! Check out Gray Boutique on Instagram @graypensacola or on Facebook. I love the pop that the neon shoes give to this simple dress! I love the beaded detail. Lately I've been walking around in a melancholy mood, feeling like I have nothing to wear and completely torn up over the end school. I know that probably sounds crazy, but this time of year is always a little bittersweet and leaves me with tons of mixed emotions. I’m excited for the lazy days of summer which lay ahead, but I’m sad about the passage of time that is marked by the last day of school. This year my heart is full of even more emotions this time around because not only it is the end of a school year, but it is also the end of our era at this particular school. A lot of factors led us to make this change, and while I’m excited for what the future holds at our new school, I am going to miss the wonderful community that we have called home for the last seven years. The kids will adjust perfectly fine. I know that. But, it doesn’t obscure my sadness about leaving. Basically, it comes down to the fact that I hate endings. When a vacation is over, I just want to get home - no long goodbye, no stretching out the last moments. As a college student I made a significant effort to schedule my exams at the beginning of exam week so that I wouldn’t be there as the campus cleared out for holiday. Endings make me anxious, and I’m not usually an anxious person. In an effort to snap out of my blue funk, a little summer retail therapy was in order, and I am starting with this adorable little Sundry tank. The blue and white stripes are a classic, and the heart adds a little playfulness and a pop of color. 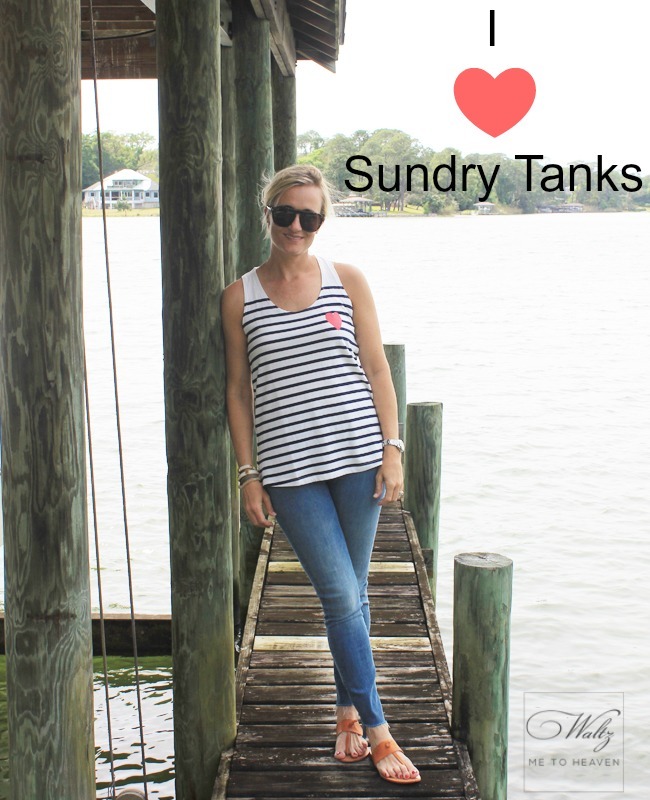 It’s the perfect tank for a casual Saturday with the kids or over a bathing suit for a day on the boat. 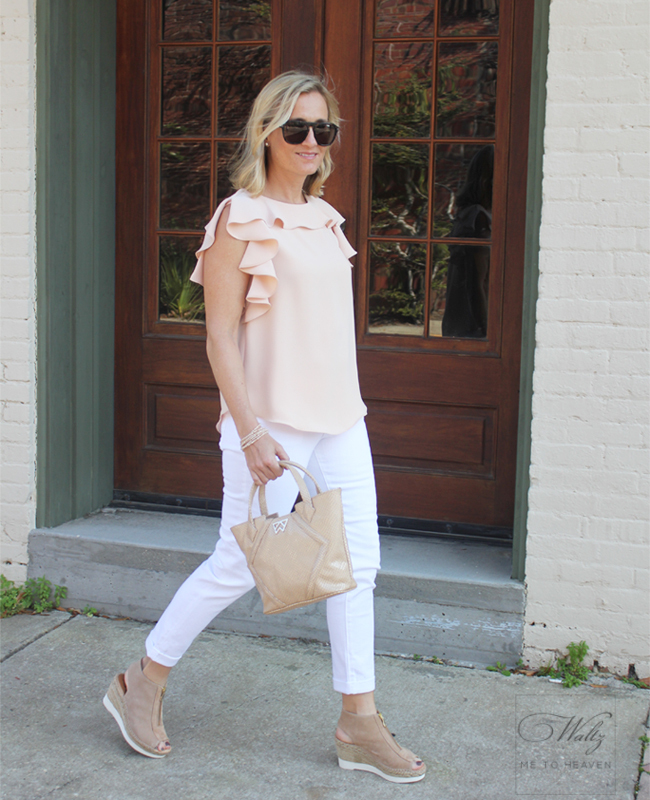 Recently, I paired it with Mother Jeans and my Joie sandals, but I think I would love it with a pair of cut-off denim shorts. 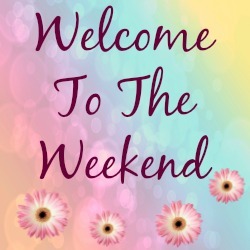 So instead of concentrating on endings, here's to new beginnings! My latest obsession? 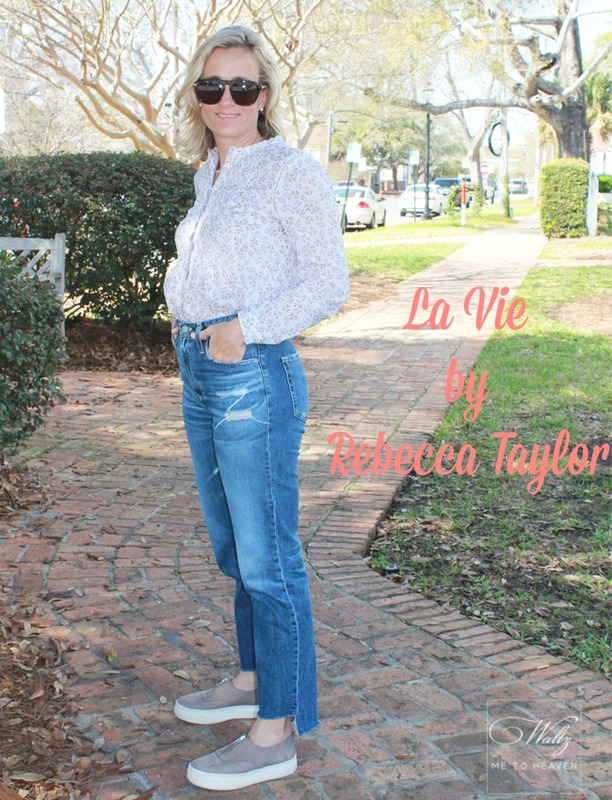 I'm glad you asked, it's La Vie by Rebecca Taylor. 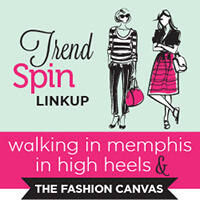 It has all the feminine style of Rebecca Taylor, but in more durable fabrics and at a better price-point. 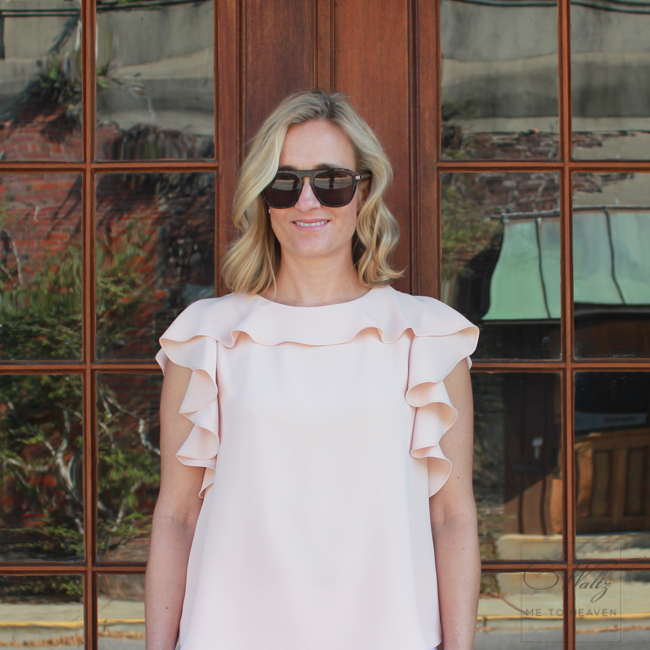 I was in Atlanta in the Rebecca Taylor shop a couple of months ago when I stumbled across the line. It's not all over yet, but I know it will be soon. The store manager said that Rebecca Taylor noticed that her friends were not wearing her clothes on family outings with their kids on the weekends. As a mother of three, I totally get it. I love a pretty silk blouse as much as the next girl, but let's face it, when you're at a birthday party with cake and face paint, a silk blouse is not the most practical choice. But, in the words of Sophia Petrillo, I digress... La Vie solves the problem of what to wear to the park, the party or the play date. 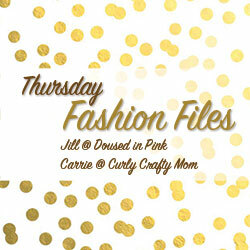 Soft cottons, pretty prints and relaxed dresses make up a line of easy to wear clothing that I love. 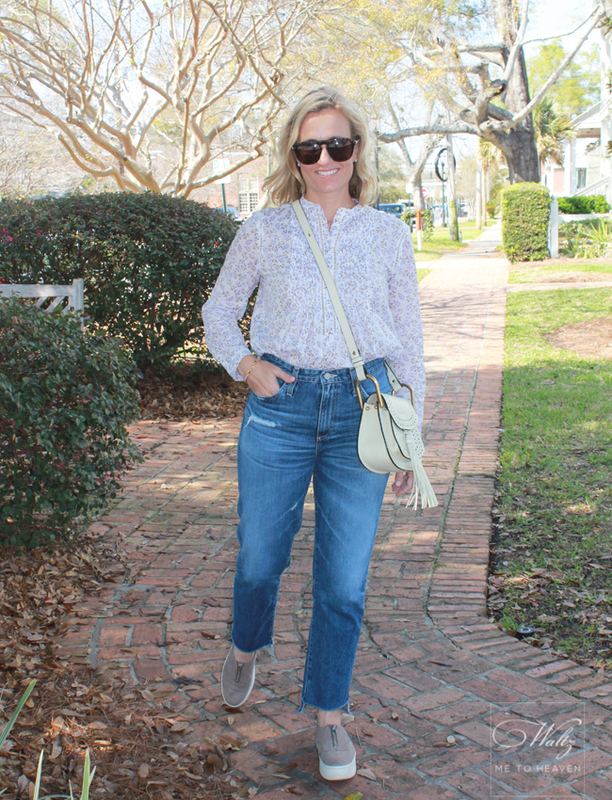 While I was in the store I got this poplin top that is perfect for late winter/early spring in Florida. I've paired it with my ever-present Vince sneakers, a Chloe saddle bag (similar, similar) and a pair of high-waisted AG Jeans. I've been on a mission lately to get more jeans without distressing. I didn't exactly succeed with this pair. As Scott pointed out, I just moved the distressing off the knee. I love the detail on this top. From the flowers to the pleating to the eyelets. Plus, it is so light-weight. This is how I spend most of our photo shoots. Traci, in this case, had to try to snap a pic in between my fits of laughter. She was very patient. Here's another La Vie top I picked up. 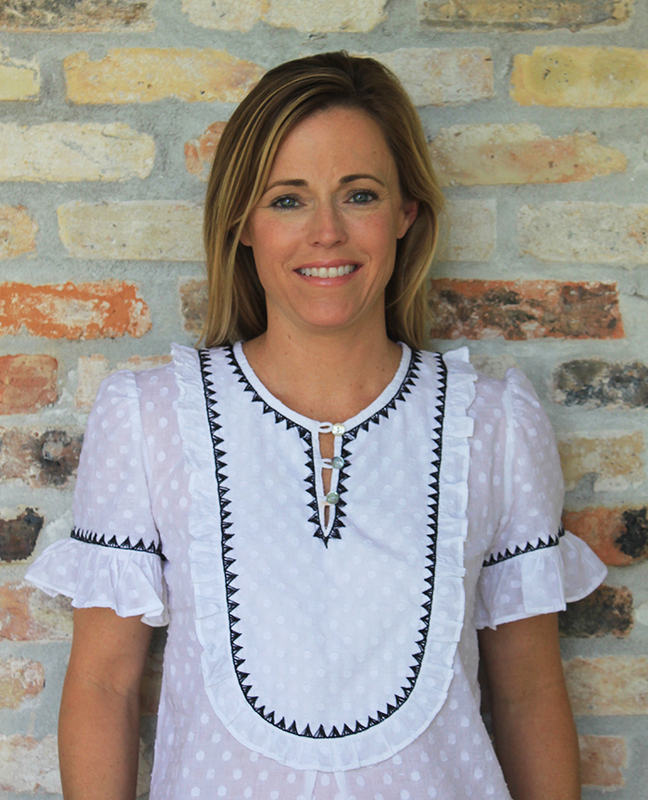 This one is a thin gauze with a lace detail around the collar, sleeve hem and down the front. 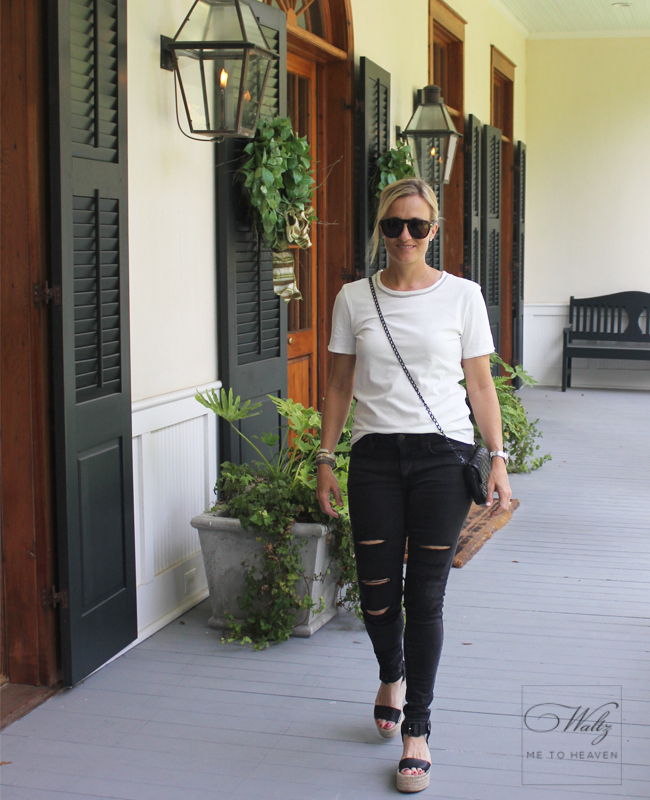 For the last month or so, I've been pairing it with these Rag & Bone high-waisted jeans - please note they have no holes! 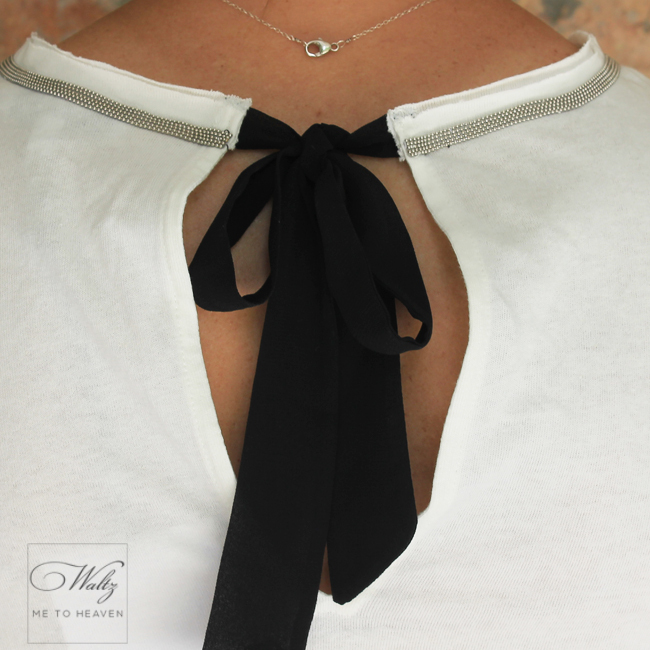 Distressing at the hem does not count! 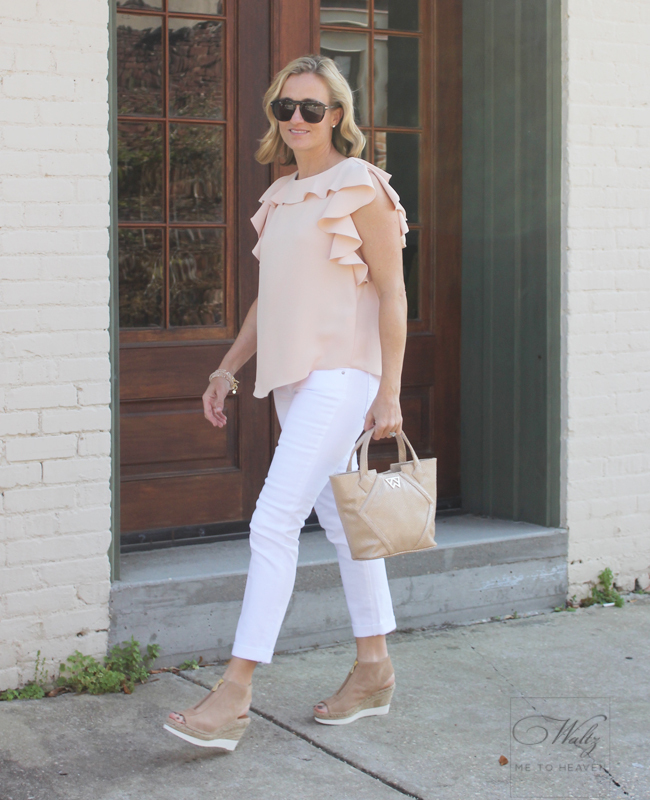 Here are some of my La Vie picks for this spring!